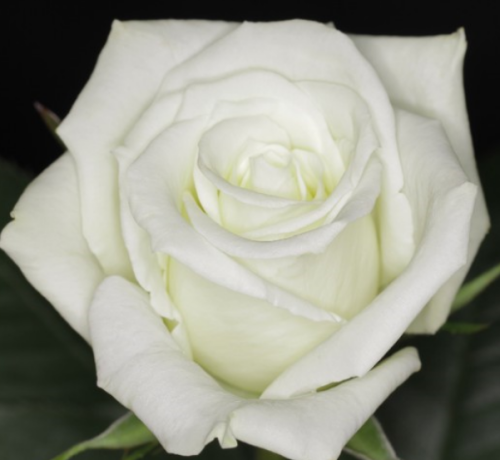 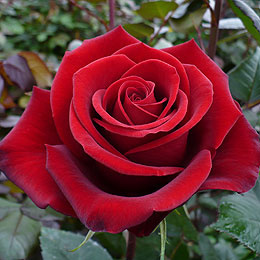 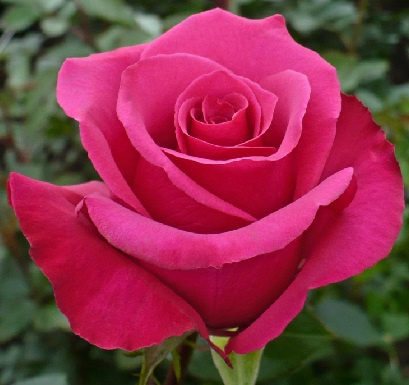 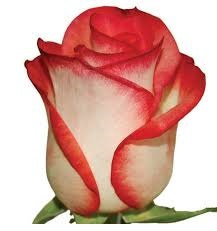 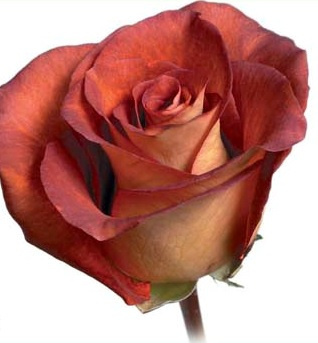 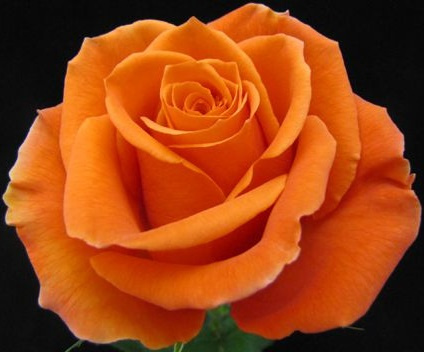 All Bulk Roses are shipped to us directly from the Flower Farm. 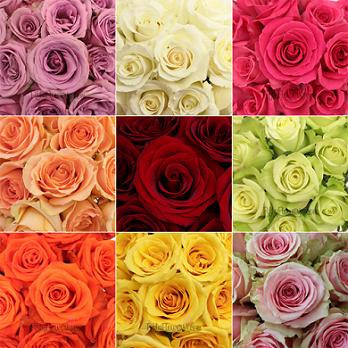 Our flower farms pack roses in bunches of 25 stems. 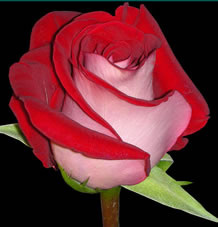 The roses are packed in a two-level system. 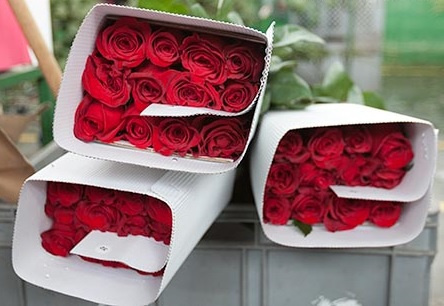 When you remove the rose bunch from the box you will only see 12 or 13 roses - the other 12 or 13 roses are packed directly underneath them. 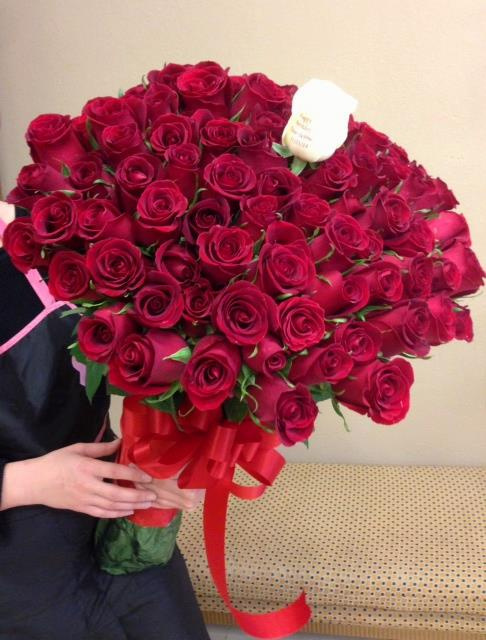 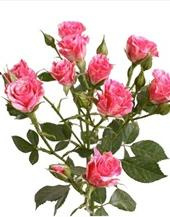 Leave the roses packed in bunches and trim about 1 inch off of the bottom of the stems and put them in water. 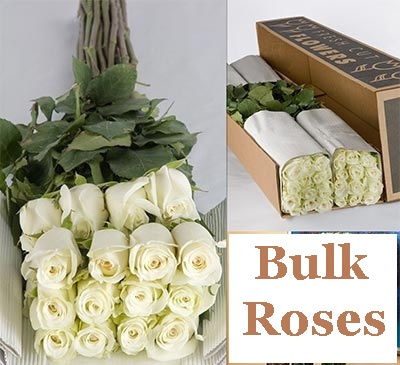 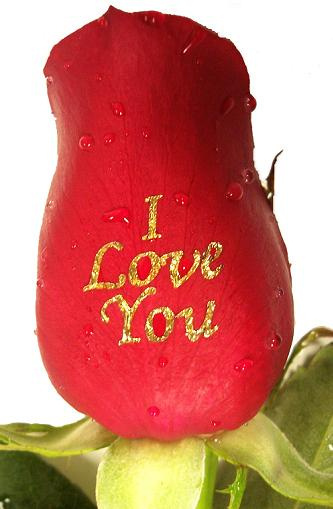 We highly recommend leaving the plastic wrap around the roses in place for about 6 to 12 hours while the roses re-hydrate. 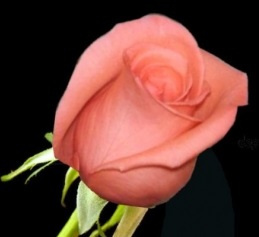 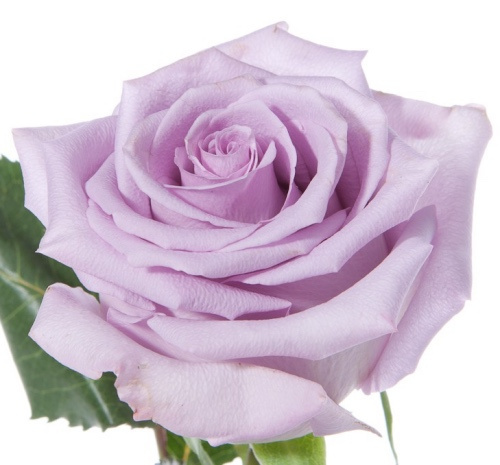 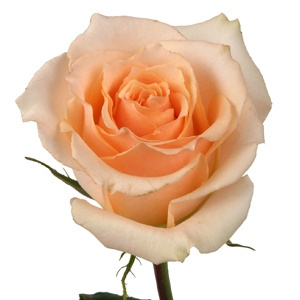 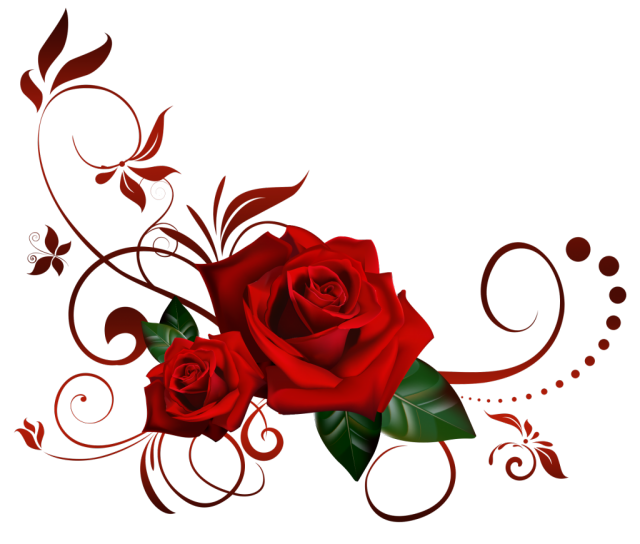 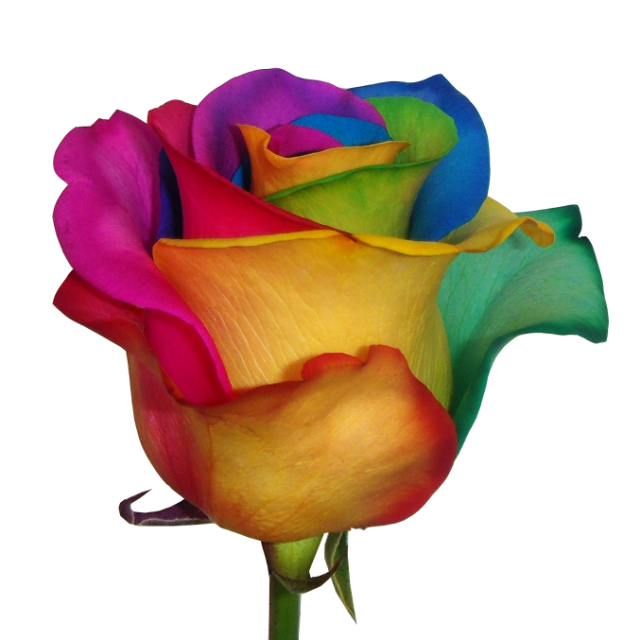 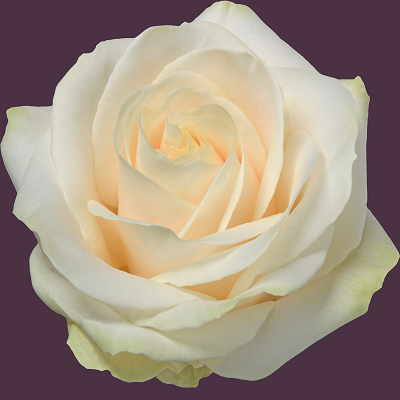 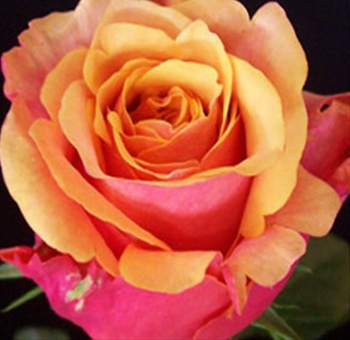 When you arrange the roses, trim the stems again and carefully remove any loose or discolored outer petals. 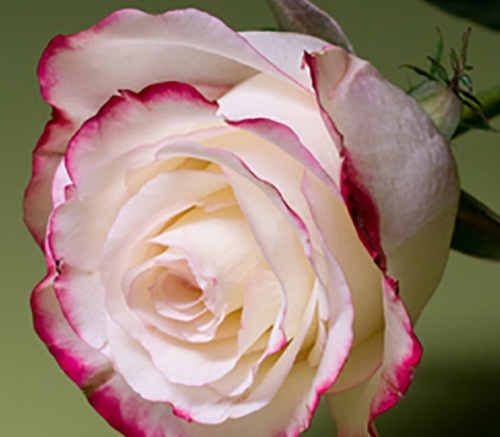 As the rose opens, look for opportunities to refresh the appearance of selected roses by carefully removing additional unsightly petals. 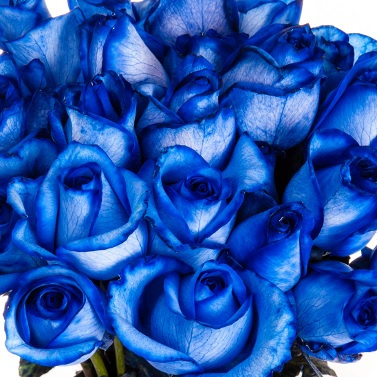 Store the roses in a cool environment. 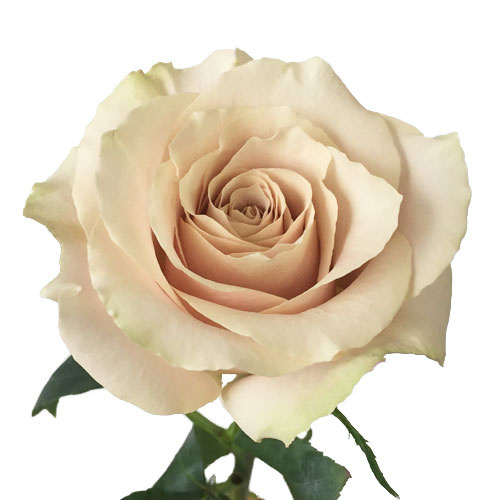 When working with fresh cut flowers, and especially roses, it is key to remember that the cooler the temperature, the slower the flowers will open and the longer they will last. 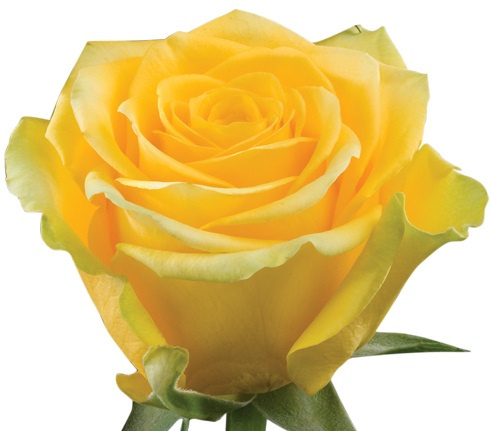 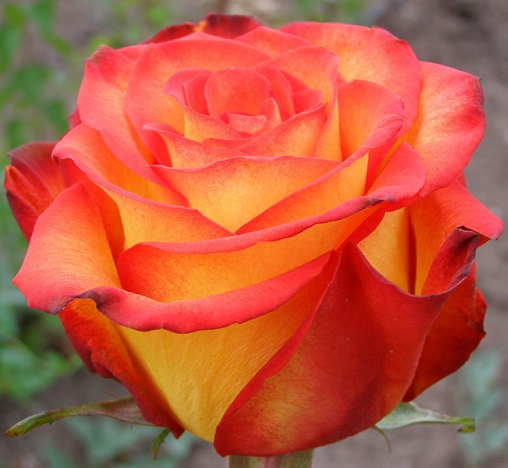 We highly recommend customers store their roses at temperatures below 65 degrees - even cooler if possible. 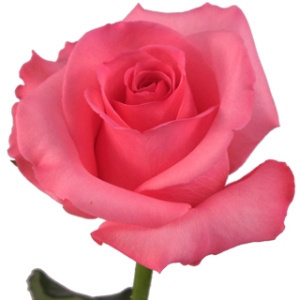 Do not expose fresh cut flowers to freezing temperatures.